Cut out the middle man and start purchasing your own hair at wholesale cost. 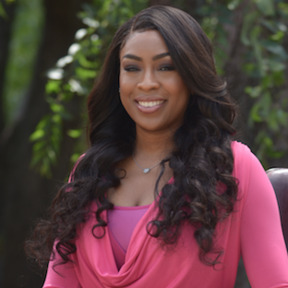 Save over 100% off purchasing retail hair for yourself or start your own hair business! 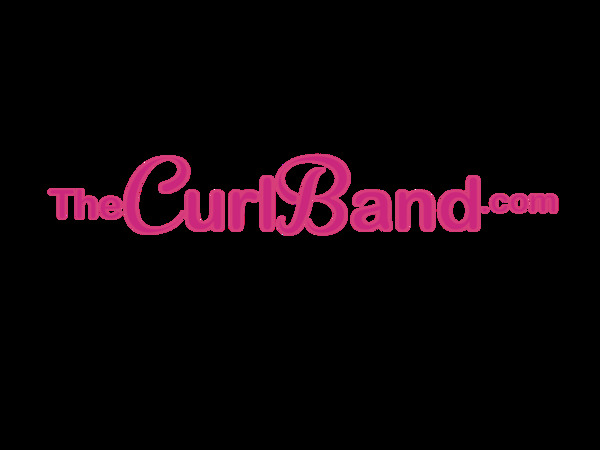 These are all vendors that the inventor of the CurlBand, Ashley Campbell, is using or has used (as seen in the CurlBand instruction videos). 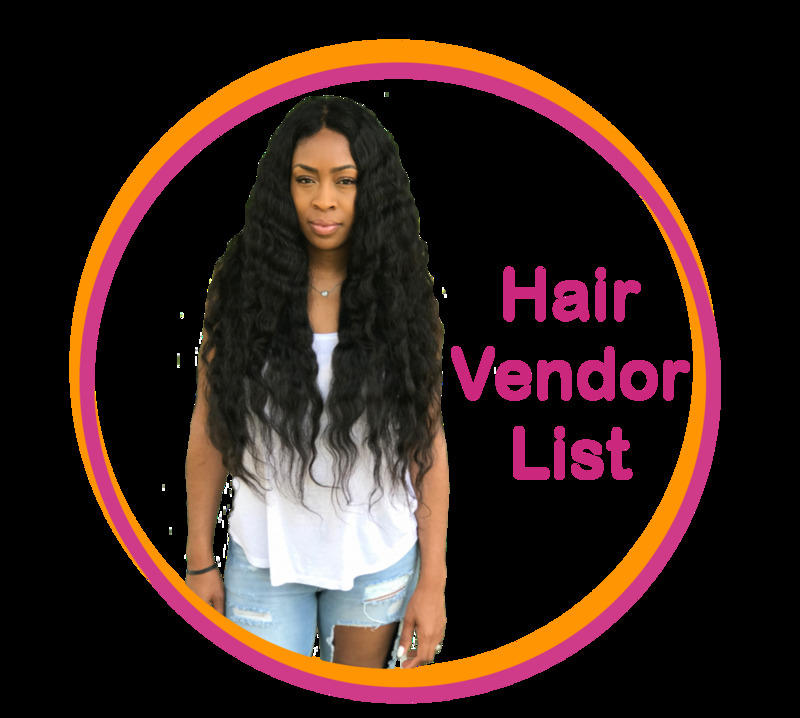 Vendor list includes 2 wig vendors, 3 hair bundle vendors, and 2 raw hair vendors. The list includes the business name, contact name, email, phone number, website address, and personal notes on what Ashley purchases. You will be able to view the list immediately upon completed purchase. This is an instant digital download, as such all sales are final.